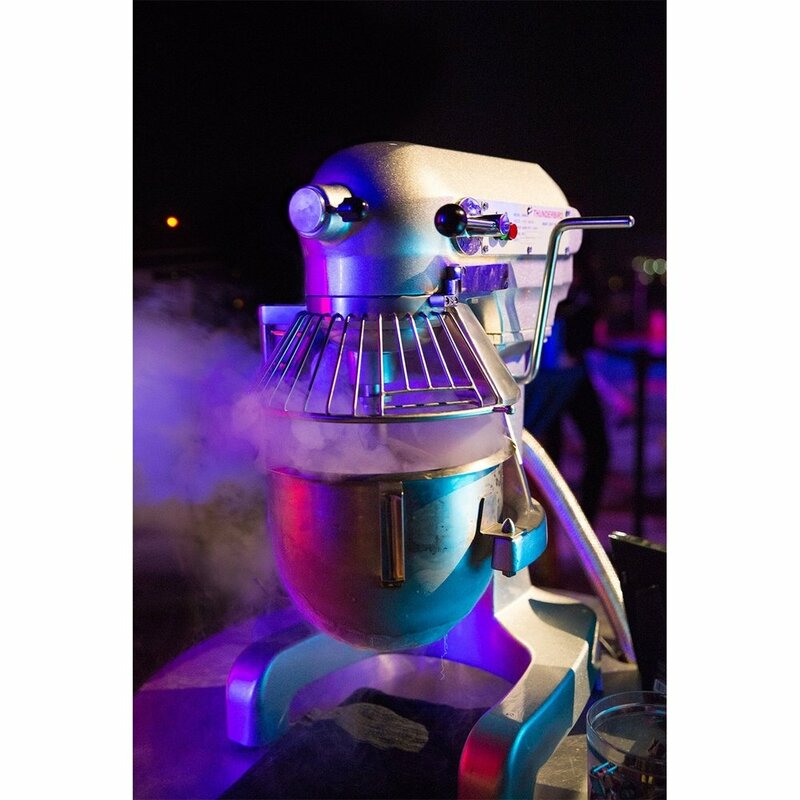 Elevate your events by booking Frost 321 for your next event! Frost 321 is scalable to meet the needs of any event, any size. Clients include Marriott Hotels, MGM, Hyatt Hotels, Neiman Marcus, Victoria Secret, and even the most exclusive Super Bowl parties. 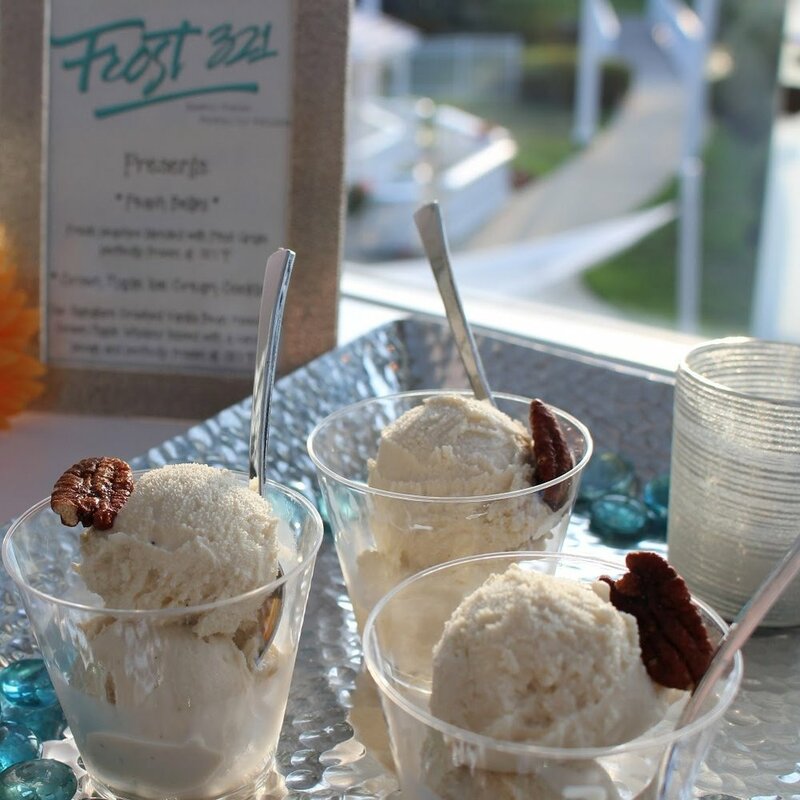 Spectacular to watch, unforgettably enticing, the Frost 321 experience will impress! For more information, email us at events@frost321.com or call (888) 640.1321.